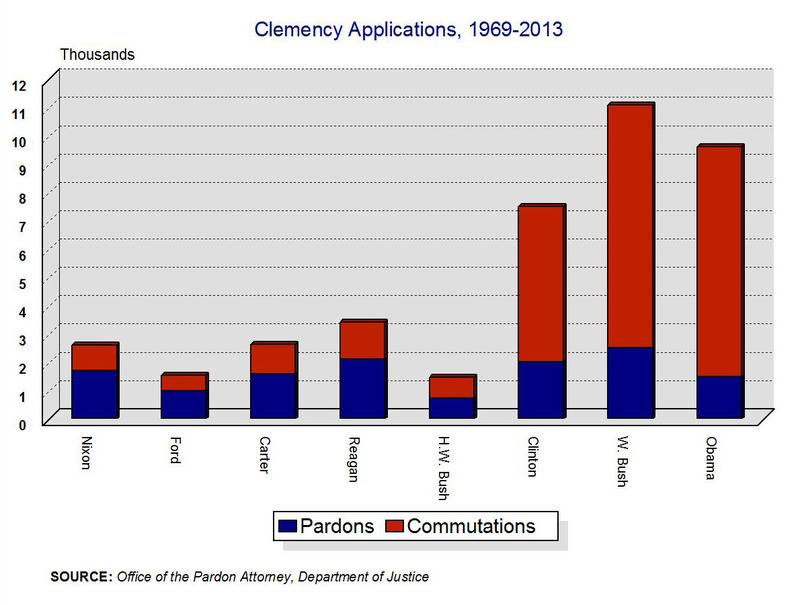 One of the deep ironies about the fact that President Obama's first term was the least merciful since the first term of George Washington is the sense that serious utilization of clemency is perhaps needed now, more than ever. With over crowded (and expensive) prisons, over-criminalization of the law, the abolition of federal parole, widely recognized failings of mandatory minimum sentencing strategies and literally thousands of persons imprisoned under an Act that has since be rejected by both parties in both houses of Congress as unsound, if not unfair ... there has never been a more appropriate time for the President to exercise the power for which the Federalist papers suggest there should be "easy access." 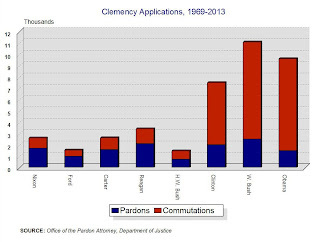 As the chart below suggests, in all likelihood, when all is said and done, the Obama administration will receive a record breaking number of clemency applications. Will it wait until the last minute? Will it do anything at all? 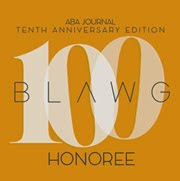 Click on image (above) to enlarge.